Snapdeal.com is right up there with flipkart, amazon, shopclues and ebay as one of the top online retail stores in India. Like others it follows the marketplace model, which means sellers can get on the platform and sell to an all India audience. If you are a merchant, if you make handicrafts or if you are a dress designer you can considerably broaden scope of sales by joining snapdeal.com. How to sell on snapdeal is an easy process. 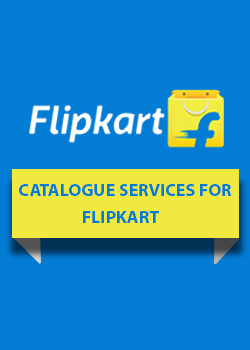 Read More How to sell on Flipkart, Amazon, Ebay, PayTm, Limeroad, Voonik, Shopclues. Just a maker, retailer, distributor and wholesaler can be 'seller' for the motivations behind registration. Likewise, new products/items are to be sold on Snapdeal and one can't resell the products. If you wish to sell on snapdeal you must first have your basic set of documents ready and scanned. You will need to have GST registration certificate, company registration certificate (if applicable) KYC documents and bank statements at the minimum. Log on to sellers.snapdeal.com portal and start the process of registration before you can start selling items on snapdeal. There is no registration fee. Fill in details in the online form and snapdeal will carry out verification after which you become eligible to sell products on snapdeal.com. 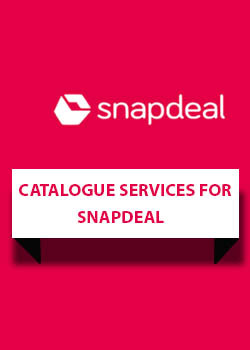 If you are not familiar with the process of registration as seller on snapdeal you can take assistance of professional services associated with snapdeal. 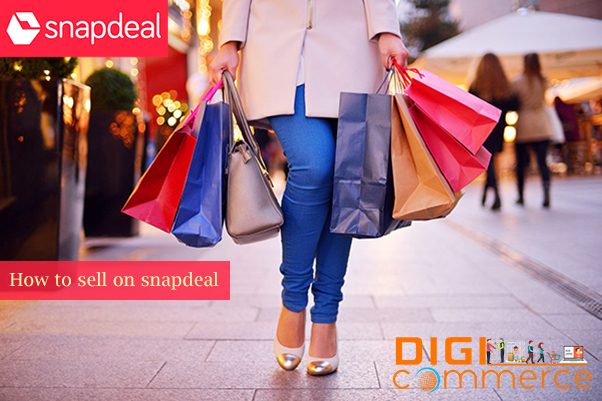 Once your storefront becomes active you will need to upload and list products on snapdeal so that you can start selling items on snapdeal. Make sure you use good, clear photographs taken from different angles and describe the product fully with make and model as well as specifications. 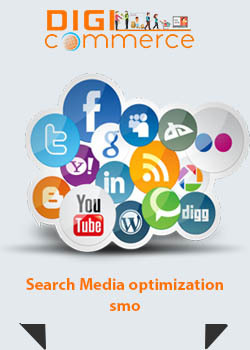 Your storefront is active and people searching on snapdeal will find your product among other listing. 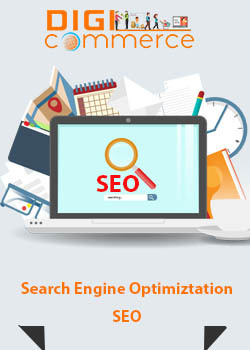 How to increase sell on snapdeal is a step you should take and it is as simple as opting for paid ads that give your listing prominence over others and there is a guaranteed buy button. Join ads.snapdeal.com program. This is how to sell more on snapdeal. Please note you can list and sell only brand new products, not used or refurbished ones. If you are familiar with computers you can use online control panel to manage your listing. You can also use snapdeal app to carry out this function. Once you receive an order you simply pack and prepare the goods for shipment. Snapdeal will arrange for pick up and delivery. If you join snapdeal plus program you do not have to worry about inventory storage and packing. You get orders and pass it on to snapdeal for fulfilment. 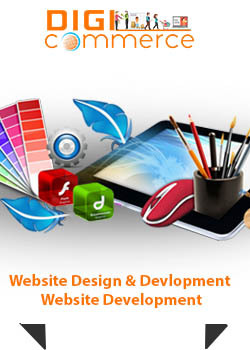 The process of delivery is speeded up considerably and you can increase sales on snapdeal this way too. Once product is delivered and accepted by buyer Snapdeal will transfer money to your bank account. There are four payment cycles in a month. You can even opt for snapdeal capital assist program to finance your purchases and business. You pay a small commission to snapdeal on each transaction and amount varies according to product type. This is how easy it is to sell products on snapdeal. 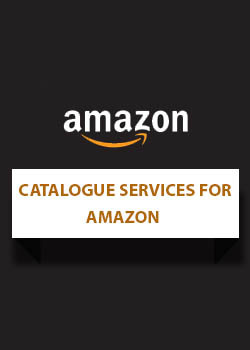 You benefit by snapdeal seller services that take the hassles out of maintaining inventory and simply accept and pass on orders. Even if your margin is low you can make a profit in bulk sales and have free time to do what you want. mene snapdeal par apne product list kiye hai mere product kab tak live ho jayange. or jaldi se live krane ke liye mujhe kya karna hoga. sir snapdeal par kitna commission lgta hai. We manufacture relex chair. And i want to sale on snapdeal.com. how to create seller account. call on Me.